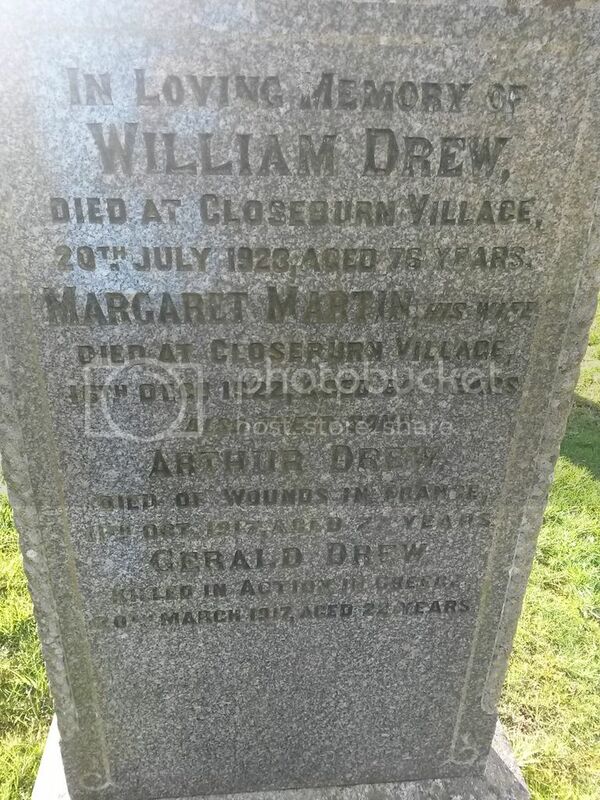 The Scottish War Graves Project :: View topic - Closeburn Parish Church Extension. Posted: Tue Mar 29, 2016 2:21 pm Post subject: Closeburn Parish Church Extension. 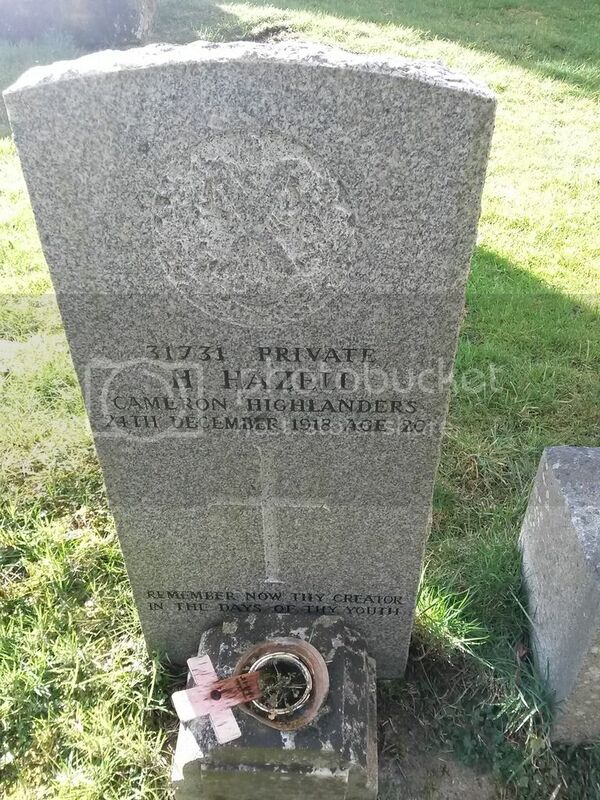 Additional Information: Son of John and Leah Hazell, of Chapel Row, Bucklebury, Reading. Regiment/Service: Cameronians (Scottish Rifles) 4th Bn. Grave Reference: X. H. 12. Additional Information: Son of William and Margaret Drew, of 20, Ovington St., Chelsea, London. Thanks to Ken Morrison who "spotted" a brother of Andrew which I missed. Regiment/Service:London Regiment (Queen's Westminster Rifles) 2nd/16th Bn. Grave Reference:F. 1204. Additional Information:Son of William and Margaret Drew, of 20, Ovington St., Chelsea, London. Panel Reference: Panel 40, Column 1. 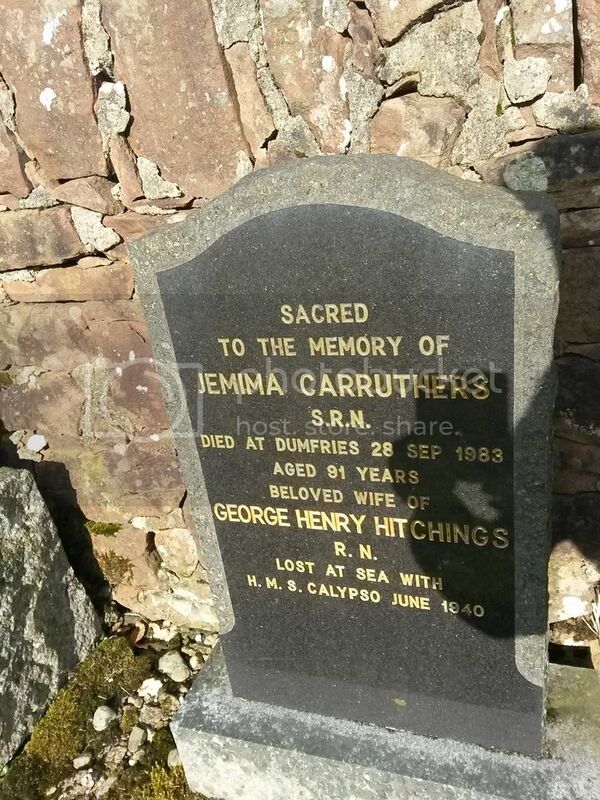 Husband of Mima Hitchings, of Closeburn, Dumfriesshire. 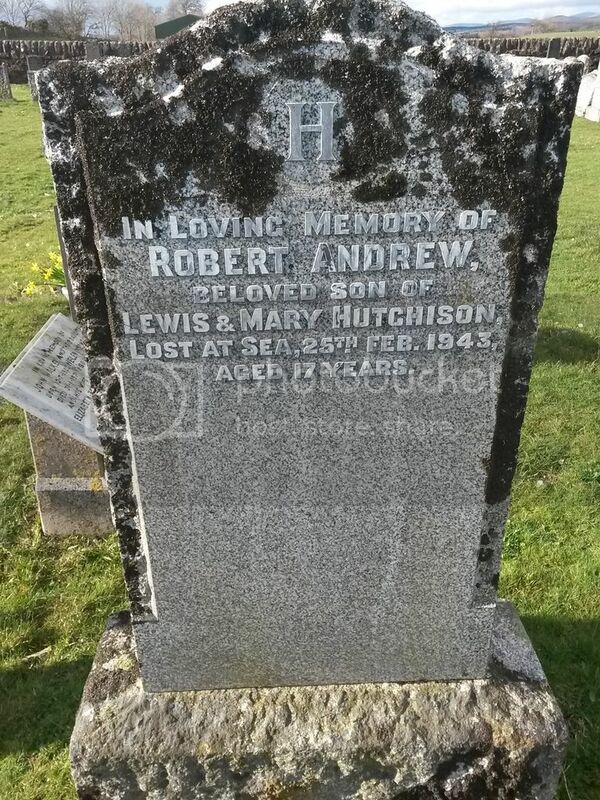 Additional Information: Son of Lewis and Mary McRobert Hutchison, of Closeburn, Dumfriesshire. 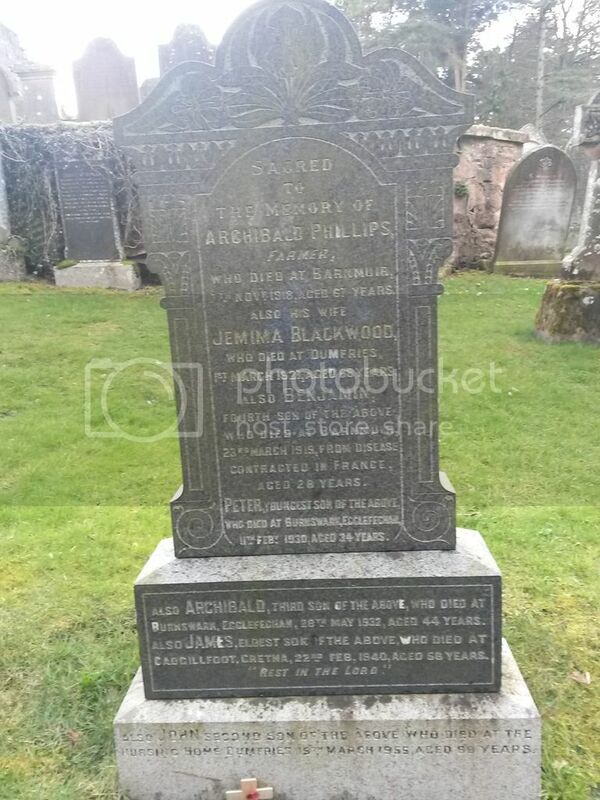 Additional Information: Son of Archibald and Jemima Phillips, of Barnmuir, Closeburn. Regiment/Service: King's Own Scottish Borderers 7th (Airborne) Bn. 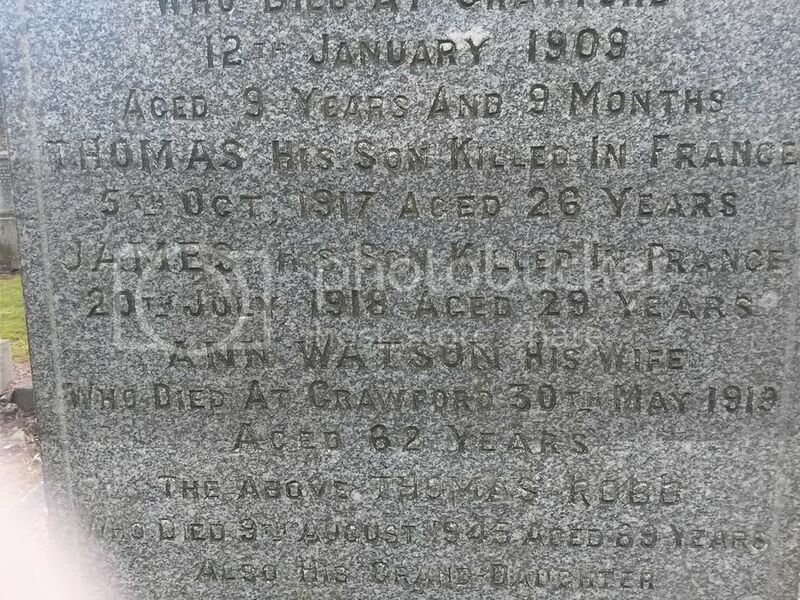 Grave Reference: 20. C. 4. 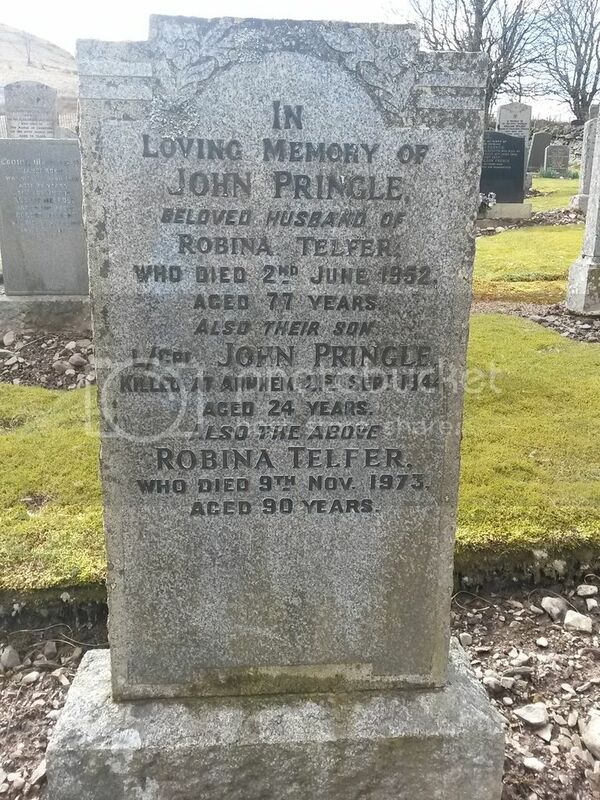 Additional Information: Son of John and Robina Pringle, of Closeburn, Dumfriesshire. Regiment/Service: Highland Light Infantry 14th Bn. Grave Reference: I. F. 3. 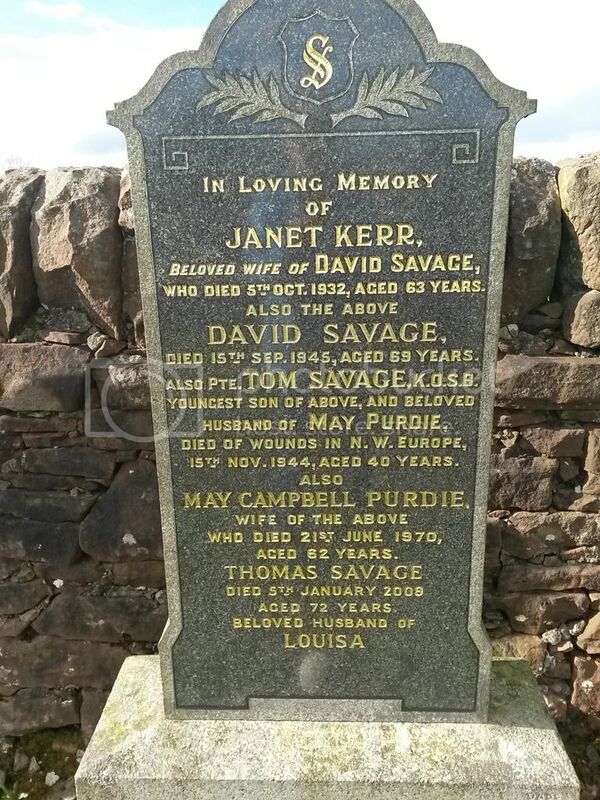 Additional Information: Son of Thomas Robb and Annie Watson Robb, of The Croft, Crawford, Lanarkshire. 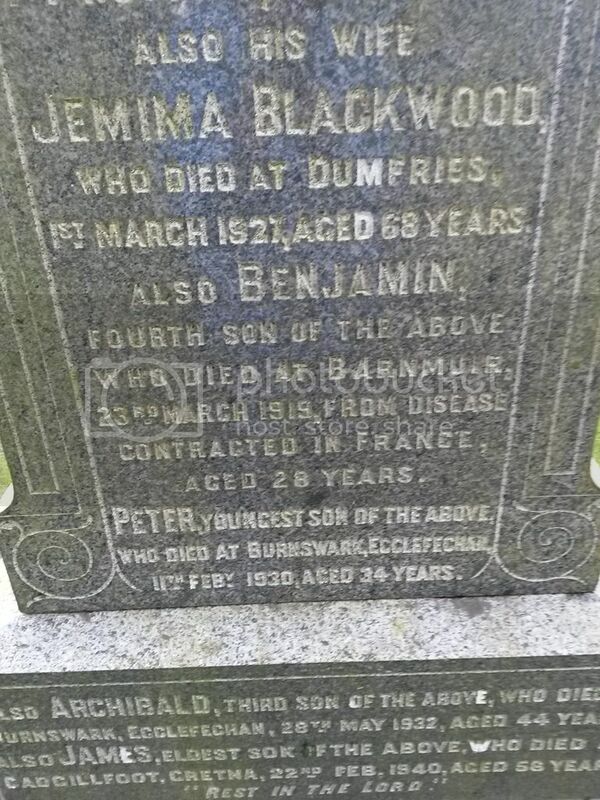 Regiment/Service: Black Watch (Royal Highlanders) 1st/6th Bn. 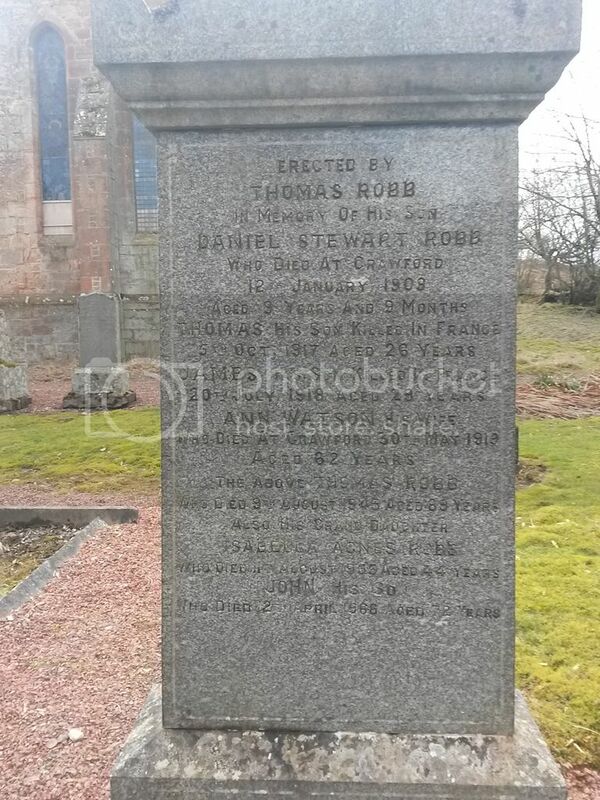 Additional Information: Son of Thomas and Annie Robb, of The Croft, Crawford, Lanarkshire. Regiment/Service: King's Own Scottish Borderers 4th Bn. Grave Reference: Plot 63. Row 2. Grave 6. Panel Reference: Panel 78, Column 2. 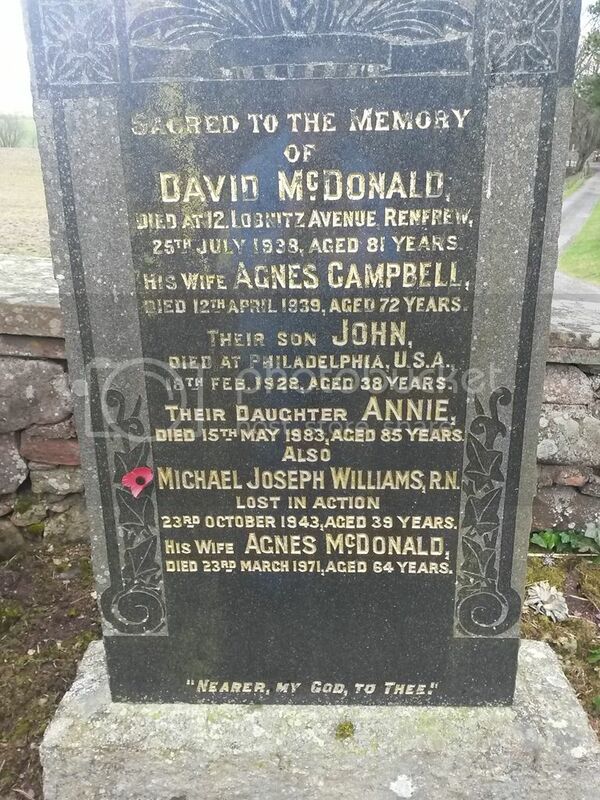 Husband of Agnes Williams, of Renfrew.